Sterling have been providing credit control service for accountants since 2006. Our accountancy sector clients range in size from a few Partners to top 50 firms with £15m turnover. For the larger firms we provide service daily, with multiple staff managing their sales ledger. At the smaller end we work proactively for a few days each week, but answering incoming calls throughout the week so that our clients benefit from a full time credit control team at part-time cost. 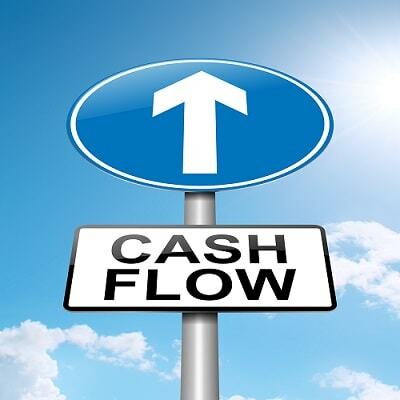 We have improved cash flow by at least 20% for all of our clients, and have improved cash flow for a top 50 firm by over 35% (whilst at the same time protecting their sensitive customer relations). Retaining strong client relations is of key concern to each accountancy firm we deal with, both with their business clients and individuals, who can often be high net worth or high profile personalities. Sterling have developed an approach that treats the clients sensitively whilst educating them to pay promptly. Sterling contacts clients on behalf of each accountancy firm under their brand, so our credit control staff appear to be working at the accountancy firm. We work as an extension to the accountancy firm’s business, working directly on the firm’s sales ledger, adding notes for every action so the Partner and managers have a real time view of our dealings with their clients. We follow a defined process, working in a customer service oriented manner to ensure that clients pay promptly and happily. Where clients are overdue the service protects the Partner – client relationship by taking the awkward discussion away from the Partner. This process has been described as the ‘good cop, bad cop’ approach by our customers. In addition to protecting the Partner the service has been seen to improve client relations by improving query resolution and responses to client billing inquiries.